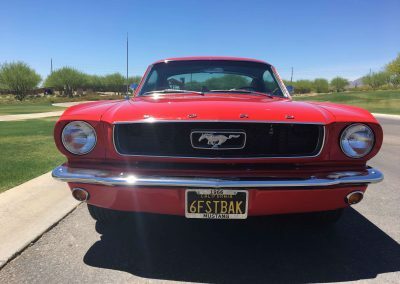 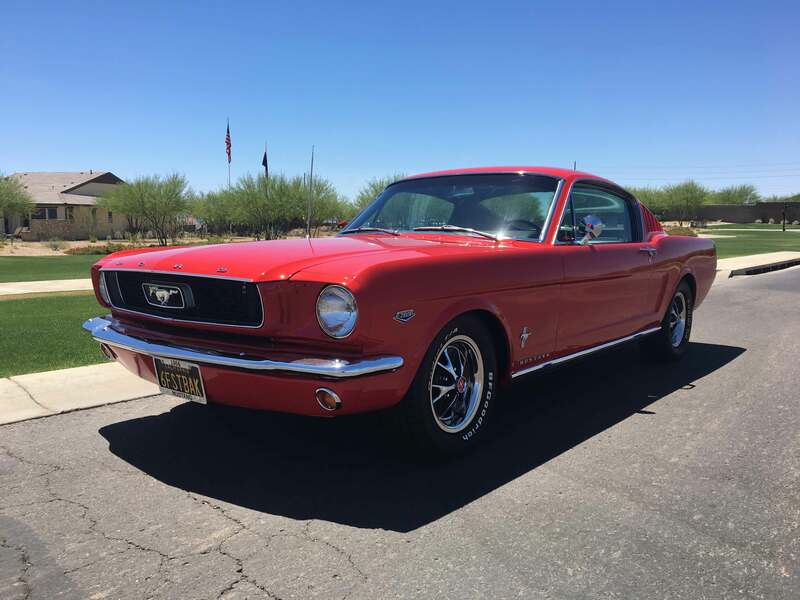 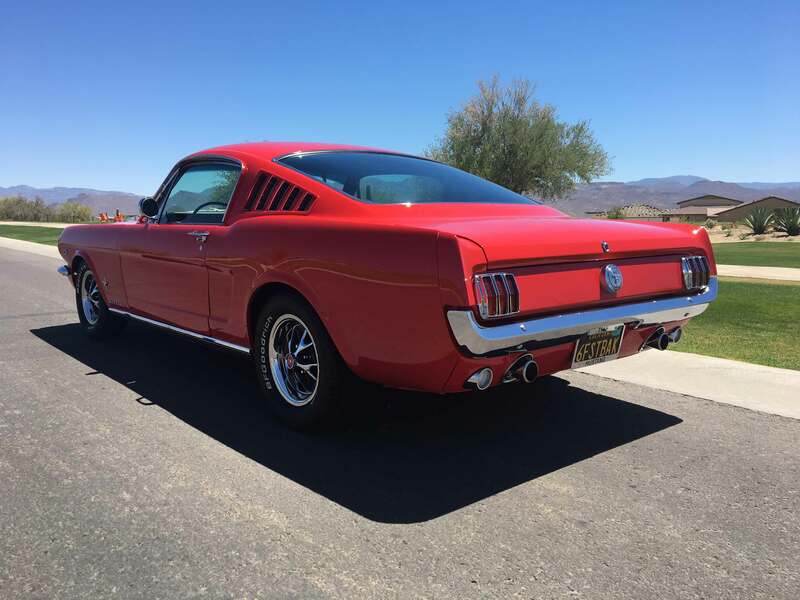 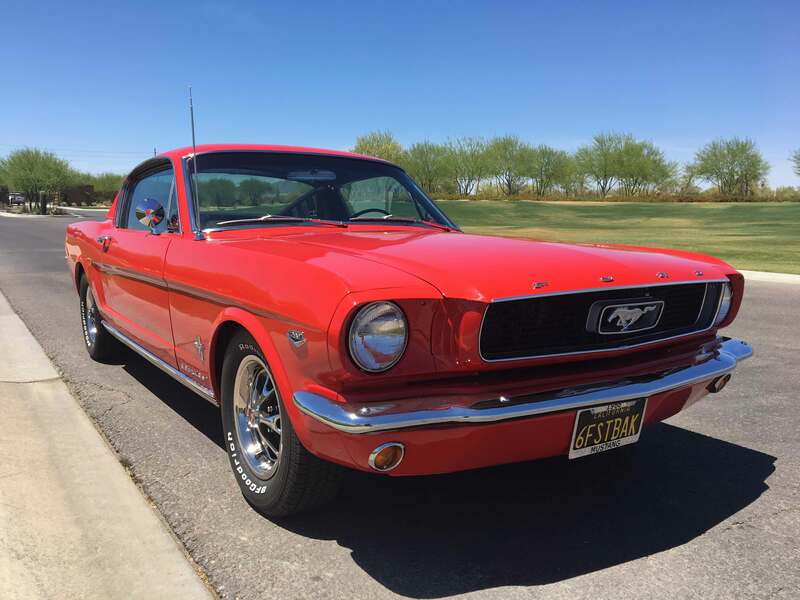 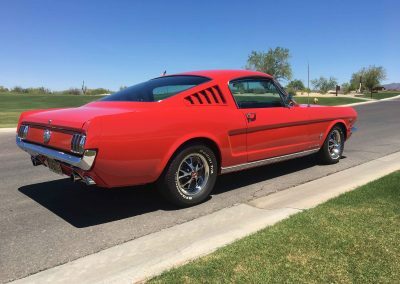 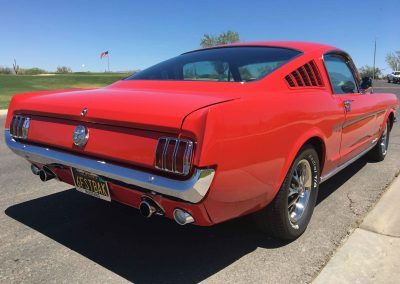 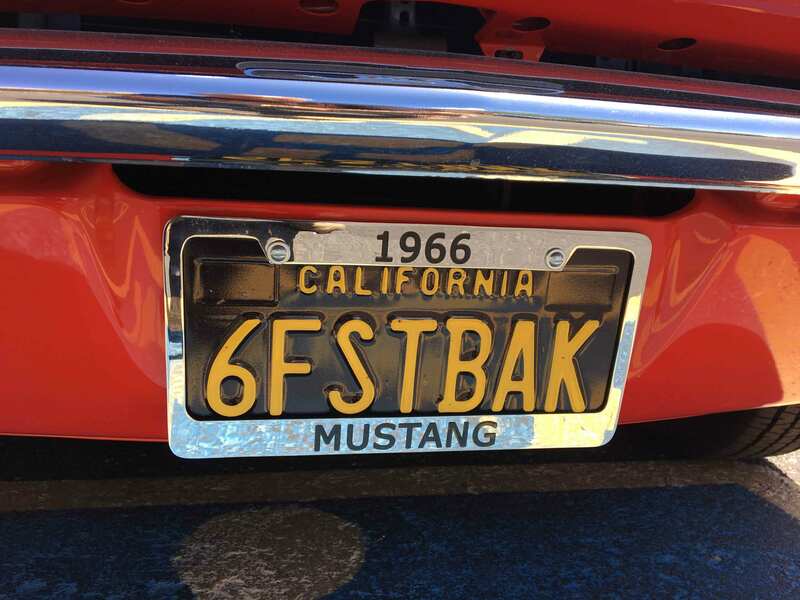 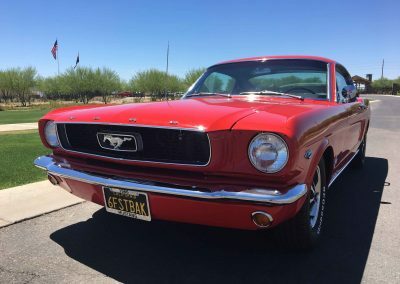 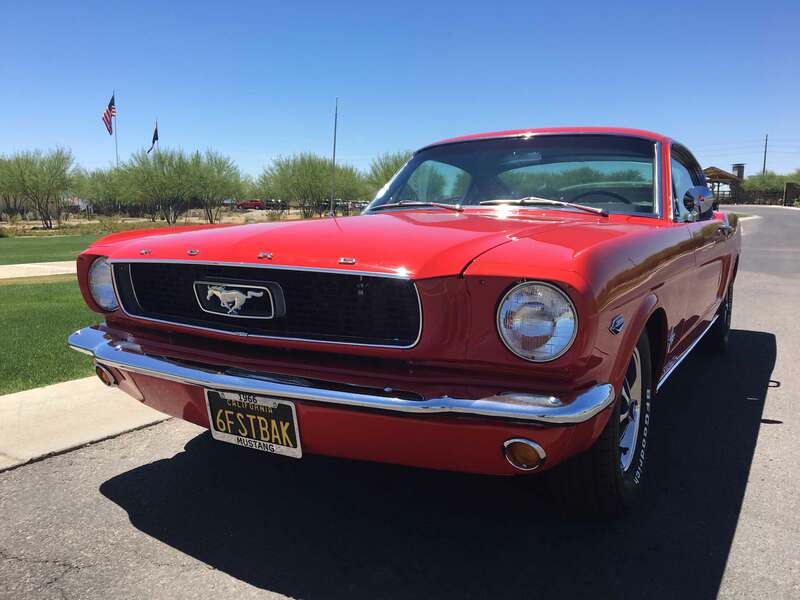 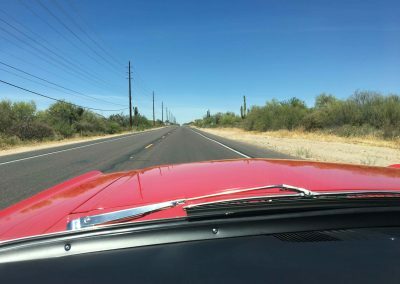 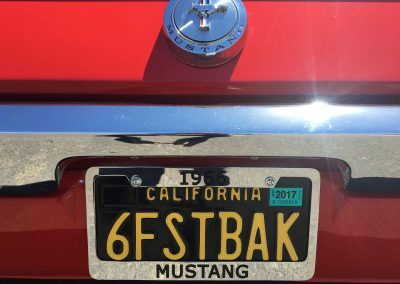 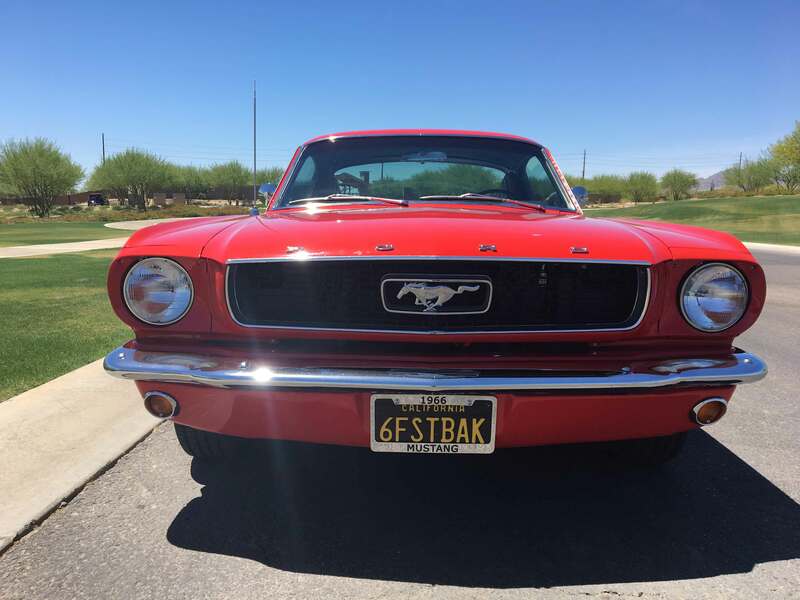 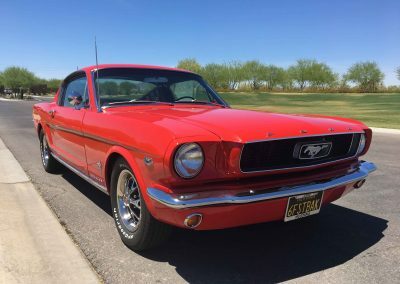 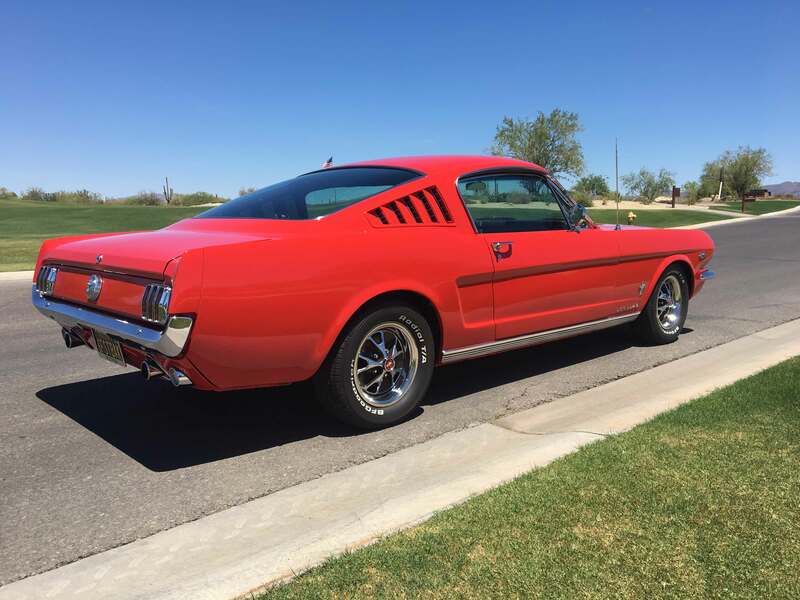 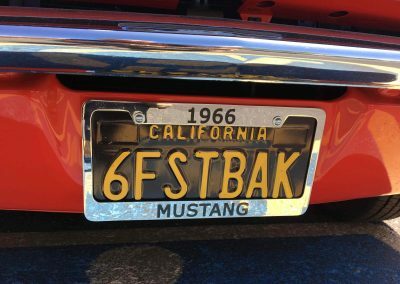 1966 Ford Mustang — A fastback, it has four-wheel disc brakes with a high-performance 289 and an after-market five-speed Tremac transmission. 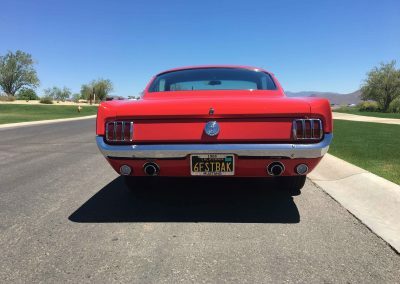 The rear end is from a Lincoln Versace. 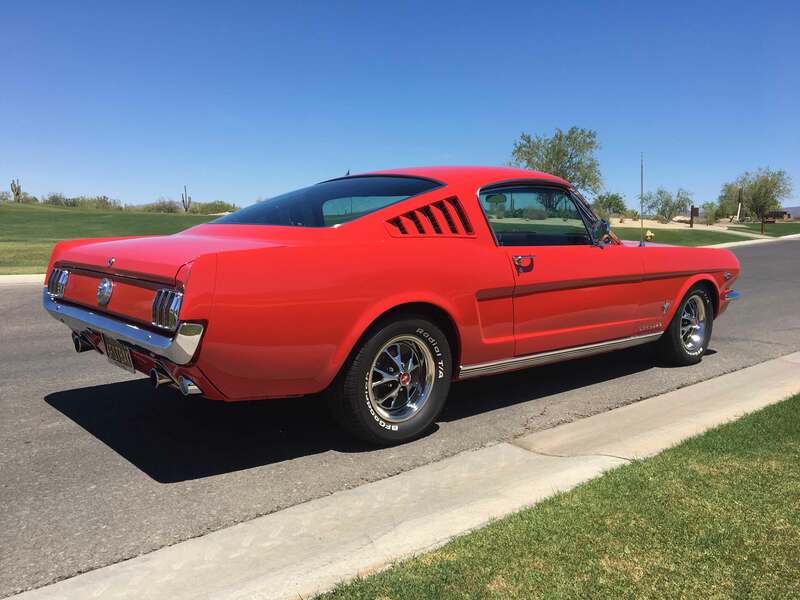 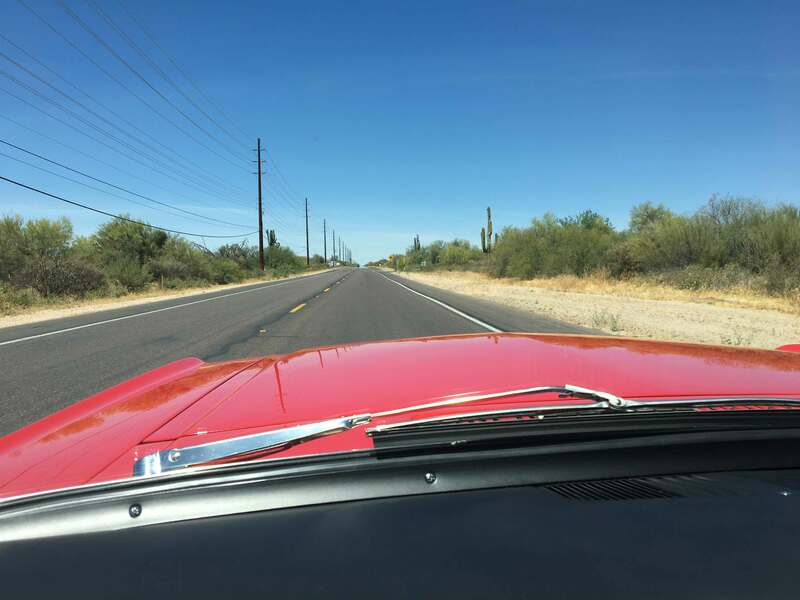 “It was brought home on a flatbed and needed to be completed from front to back,” he says.